Christina is a graduate of the Aesthetics Institute, in Portland, Oregon. 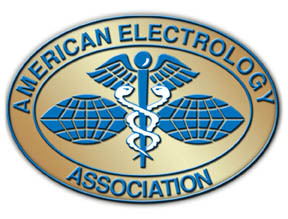 She is a member of the American Electrology Association and Oregon Association of Licensed Electrologists. Christina has been providing FDA approved permanent hair removal in Wilsonville, Oregon for ten years. Christina is an Oregon Licensed Electrologist. She does Continuing Education courses to keep up on current information and to maintain her license. Christina’s objective is to make each treatment comfortable and to achieve success in removing the unwanted hair for each of her clients. In her office she uses disposable probes and up to date sterilization procedures and follows all the guidelines outlined by the State of Oregon Health Licensing Agency.